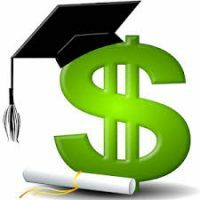 On Wednesday, May 24, 2017, the California Association of Private Postsecondary Schools (CAPPS) filed a lawsuit in federal court in D.C. against the U.S. Department of Education and Secretary Betsy DeVos challenging the validity of the borrower defense to repayment regulation. (Note: Duane Morris serves as regulatory co-counsel in this litigation.) The rule, which applies to all colleges and universities that receive Title IV aid, is set to take effect on July 1. 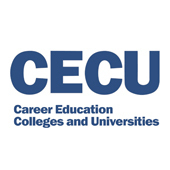 The lawsuit challenges four key components of the new regulation: the new standards for borrower defense to repayment claims; the financial responsibility measures and triggers; the prohibition on mandatory arbitration clauses and class action waivers; and the student loan repayment rate warnings. 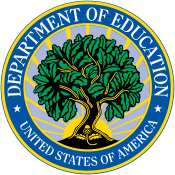 The complaint argues that the Department of Education rule exceeds the department’s authority, violates the Administrative Procedures Act and the Federal Arbitration Act and is unconstitutional.